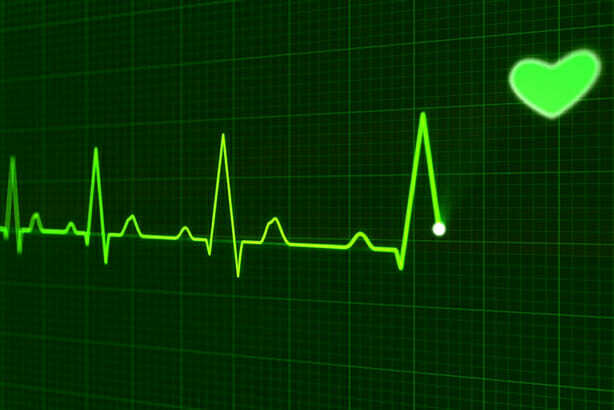 Vital Health is driven by Ketchum’s new analytics tool, Vital Diagnostics. Recent healthcare trends, including a physician shortage and the rise of value-based care centers, have put NPs and PAs on the fast track to recruiter popularity. Marketers, take note. Medical science liaisons are essential participants in most aspects of the commercialization process. Stuart Ingis on the benefits of showing the public how advertisers and marketers use data and creating a global regulatory framework. Califf spoke about the importance of more data to faster and cheaper drug development at the NewYorkBIO conference. The healthcare sector has suffered a dip in public trust in major markets including France, India and the US, but Britons remain among the more trusting globally, according to the Edelman Health Trust Barometer. What happens in the world of Facebook cannot be ignored in pharma marketing. It increasingly lives in a world of data that is highly sensitive and must be managed well. Whether it’s data or marketing dollars, there should be no surprises when you partner with a company. In 2013, Medicare Part D prescribers who received a gift from a drugmaker prescribed 8% more brand-name drugs.